Low fat never tasted so good! 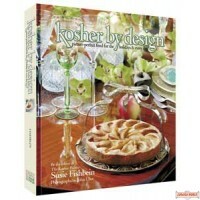 You don't have to be Jewish to enjoy the 800 healthy, yummy recipes in this low-fat, high-flavor cookbook. Its a wonderful resource for people with health and weight concerns, part-time vegetarians - or those who couldn't care less but just love good food! 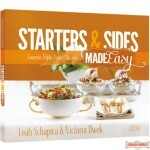 This information-packed book is perfect for today's time-challenged cook. 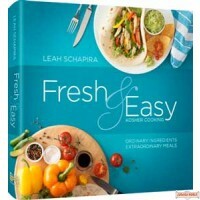 Simple enough for the beginner, sophisticated enough for the well-seasoned cook, the recipes use easily available ingredients, take little preparation time and taste terrific - without the fat, calories or guilt! 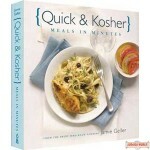 Packed with tips for today's Kosher (or not) kitchen, plus a nutritional analysis for each recipe. Recommended by dietitians and health professionals, MealLeaniYumm is the smart ""weigh"" to cook delicious dishes for every day, holidays and special occasions.